massage menus. Be our Queen! 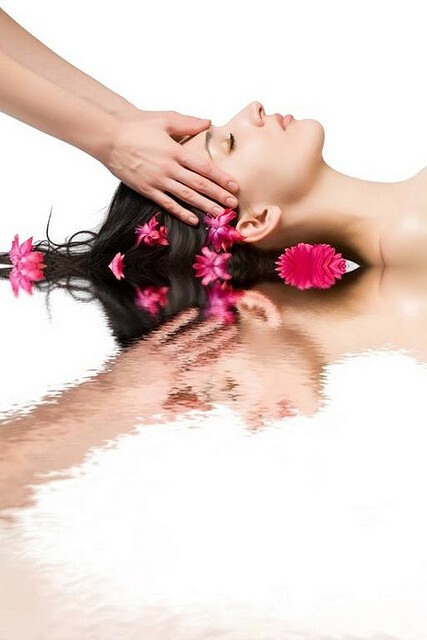 This luxurious facial begins with deep cleansing and gentle exfoliation. We give a relaxing massage of the face, neck, and shoulders followed by a cryogenic treatment with Vit C or collagen serum and apply a customized mask. It is a necessary routine for glowing and healthy skin. A diamond tip is used to exfoliate and remove dead skin cells of the epidermis. It works to eliminate the appearance of wrinkles and large pores, sun spots, aging spots and acne scars by promoting skin cell regeneration. Gentle exfoliation is followed by a Hydra peel, helping clean out clogged pores. Extractions are performed if needed. A face, neck, shoulder massage follows. Cryogenic therapy serves to cool and calm the skin, preventing redness and irritation. We apply collagen or Vit C serum to brighten the skin and use a pore-tightening mask. This refreshing cleanse leaves your skin smoother and softer. Cavi machine uses ultrasound that lifts and contours the neck and face area instantly. This procedure stimulates blood flow and lymphatic drainage through the combination of ultrasound and electrical therapy. It facilitates hydration and plumps the skin, smoothing out wrinkles and lifting saggy skin. 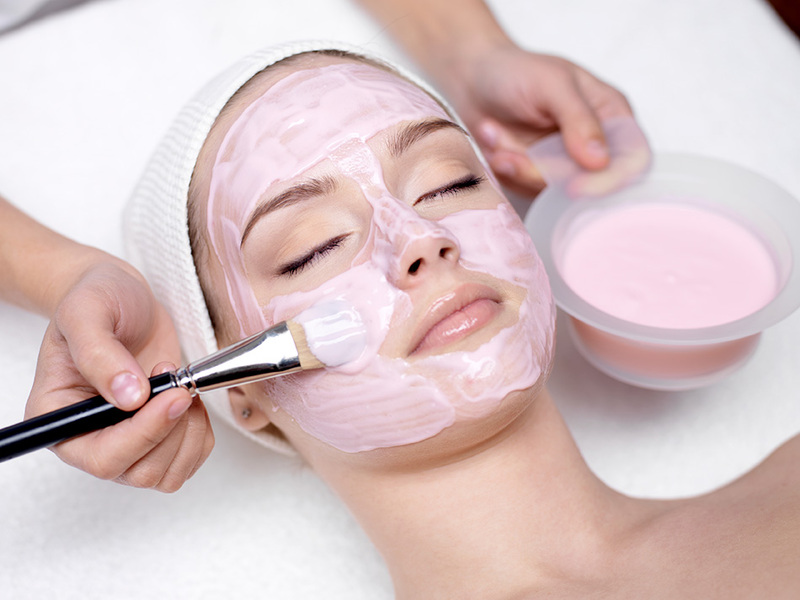 This facial is a special add-on to the Cleopatra Facial with Rejuvenation mask. Jewel therapy device is made manually of 24K gold and uses near-infrared ray which provides better blood circulation on your skin. This therapy uses the light of life that penetrates deeper and gives energy for firming and glowing skin. A nonsurgical way to lift, tighten and tone skin with no recovery or down time. We start with a meridian facial massage which targets acupressure points to improve circulation and awaken the muscles of face. Jewel Therapy and cavi machine are used for synergetic face lifting effect which is similar to Ultherapy. Micro-needle creates micro-channels on your skin surface to stimulate blood flow and allow deeper penetration of topical anti-aging serums. This treatment is also effective for erasing stretch marks, improving acne scars, and accelerating collagen production. This procedure increases cell growth and thickening the inner skin layer. Mesotherapy combines vibrational technology and micro-needling to generate micro-openings in the skin. This reduces the diffusion barrier of the skin and allows highly-concentrated active ingredients to go through more easily. Skin Medica ®Professional peel remove dead cells from the skin surface to reveal newly grown cells. This procedure accelerates the rate of cell turnover exposing younger and healthier skin. This procedure can be used to treat melasma, various pigmentary irregularities, and acne scarring.